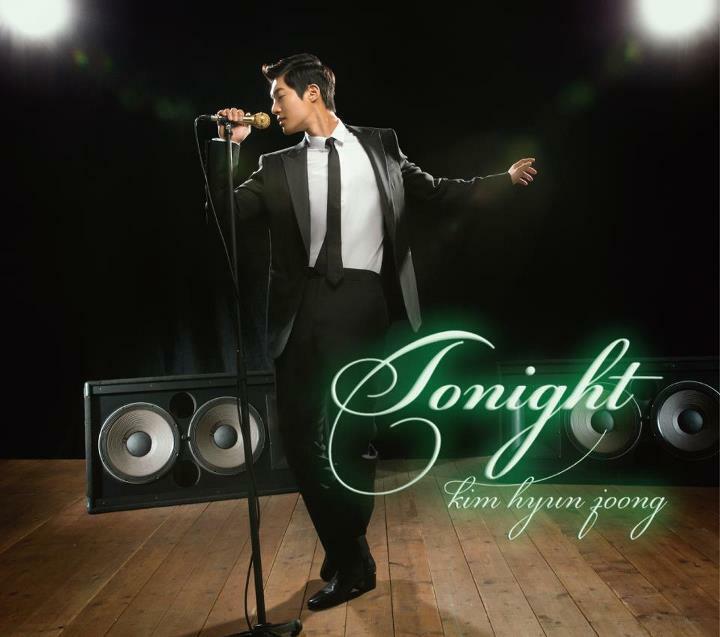 Kim Hyun Joong‘s newest J-Pop single “Tonight” drops in stores on June 5th! 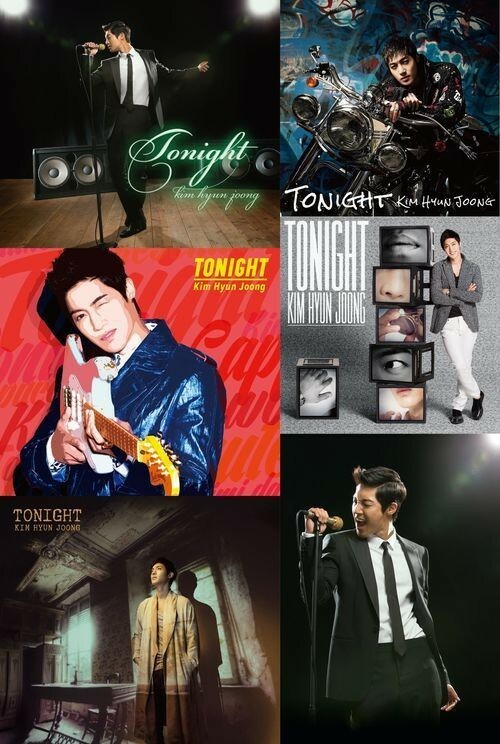 All rights to the images and info belong to KeyEast and Kpopstarz. This entry was posted in Entertainment, Music, News and tagged 김현중, Japan, Kim Hyun-joong. Bookmark the permalink.